When you have a whole family squeezed into your van or station wagon, then you have quite a challenge on your hand! You have to keep everyone entertained for hours at a time. 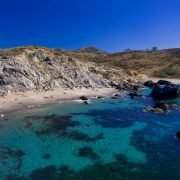 Luckily, a Catalina Island family vacation has something for every member of the family. 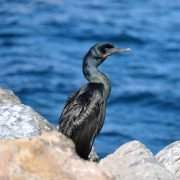 Catalina Island offers adventure, beautiful scenes of nature, and exciting encounters with exotic animal life. 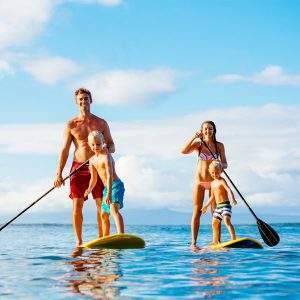 Activities include kayaking, parasailing, paddle boarding, fishing, scuba diving, snorkeling, biking, hiking, and swimming. There are also museums and art galleries to visit. 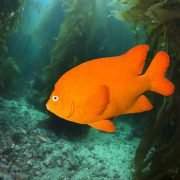 The most popular museum on the island is the Catalina Island Museum. 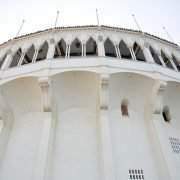 It is devoted to the art, culture and island history going back 8,000 years. The museum features many rotating exhibits, music and dance performances, a variety of lectures by guest speakers. There is also an extraordinary selection of silent, documentary, and international films. Guided tours are another option many enjoy. However, just as many families prefer to rent a golf cart or watercraft to explore the area on their own. Golf carts aren’t considered vehicles, so you don’t need a permit. You can transport your family all around Avalon using a golf cart. They are not, however, allowed out of town. 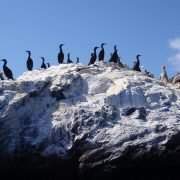 One distinctive guided tour, the Cape Canyon Expedition, will take you to the interior of Catalina Island. This is where you can feast your eyes on the rugged outback and learn its history. You will unwind as you experience the secluded beaches and hidden coves. 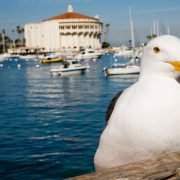 One interesting location is Ghost Tours of Catalina, voted in the Top 10 Best Ghost Tour in the United States. Families will find this adventure both scary and fun. You will walk with a group to various locations claimed to be haunted with ancient spirits. 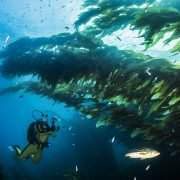 Hence, you will explore the legends and folklore that make a Catalina Island family vacation so interesting. How about a jeep tour or zip through the air on the Zip Line Eco Tour? Shopping areas, hotels and restaurants are within walking distance from some of the beaches (South Beach, North Beach, Descanso Beach). These beaches provide restrooms, outdoor showers, lounge chairs and other conveniences. There is a variety of restaurant cuisine, formal and informal, whatever you crave. Finally, health services are available including hair salons for that formal night out on the town! 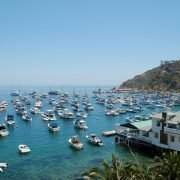 The accommodations in Catalina Island for a family vacation include Bed and Breakfast inns and hotels (many of which are listed on the National Register of Historic Places). There are also beach houses, cabins, cottages, vacation rentals, and campgrounds. The most exciting campground to go to are those you can reach only by boat. 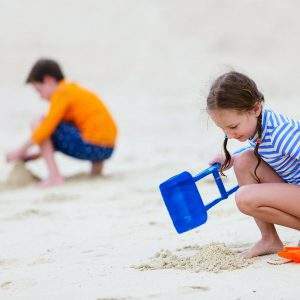 As highlighted on our Catalina Island Hotels for Families page, we have highlighted some of the best features to look for. 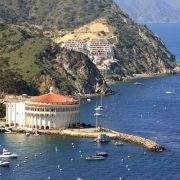 The Holiday Inn Resort is our choice of the best place to stay for a Catalina Island family vacation. They offer a full range of things including many activities and amenities on site. 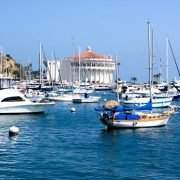 Catalina Island makes a great family vacation for everyone. 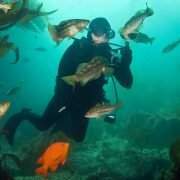 It is just minutes from the southern California coastline and promises to be a memorable time for the whole family!